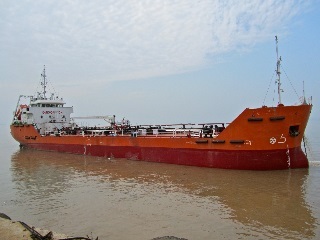 m/t Inzhener Chertkov - 2622 dwt, ice classed bunkering tanker / Revised price !! we could develop for sale below detailed oil tanker, subject to unsold/c-free. The vessel is available for inspection at Black Sea. Will guide you on price idea if of interest. Please note the improvements made during last SS/DD. She is reported to be in very good condition.